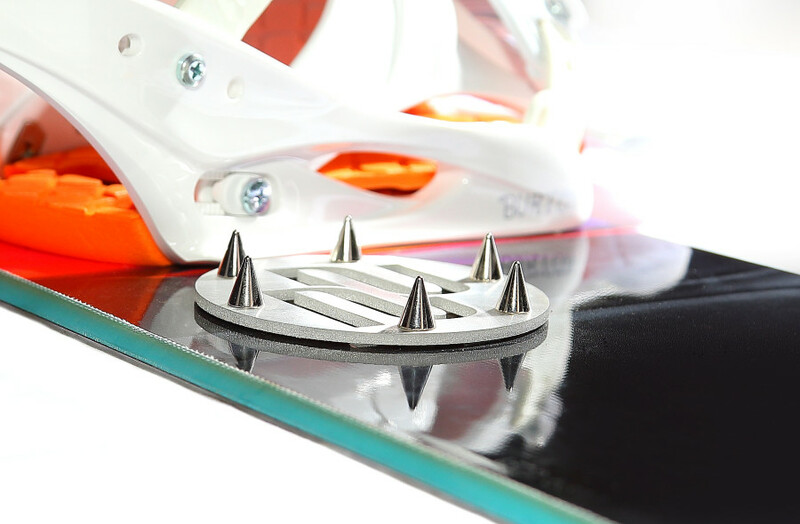 This Spike Pad is X22 snowboarding’s signature pad. 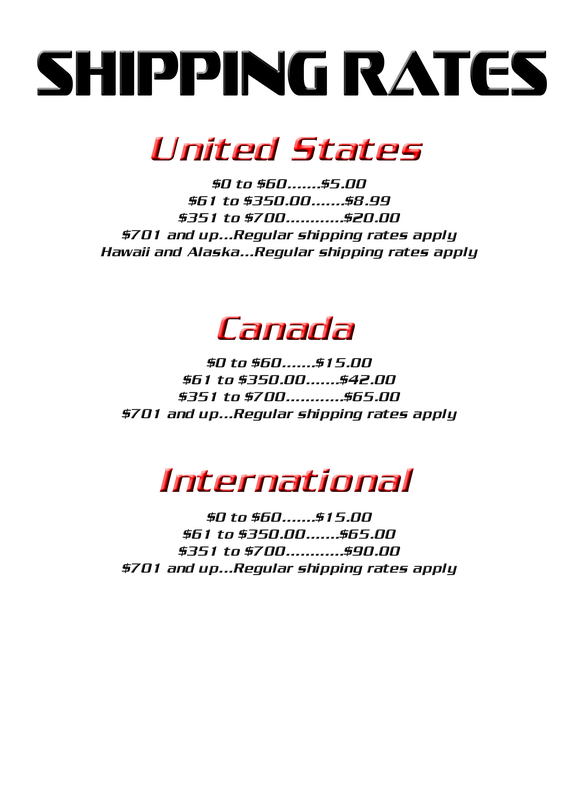 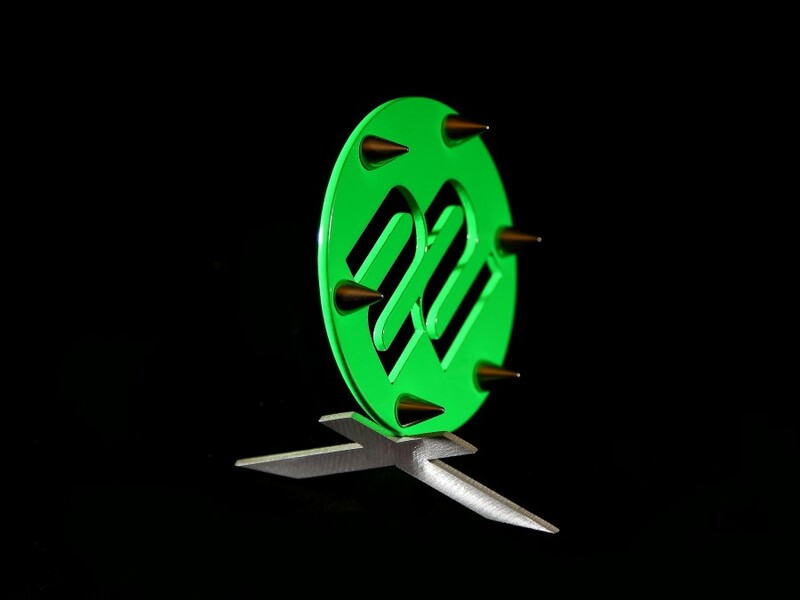 This Spike Pad comes in two different versions, metal finished or color finished. 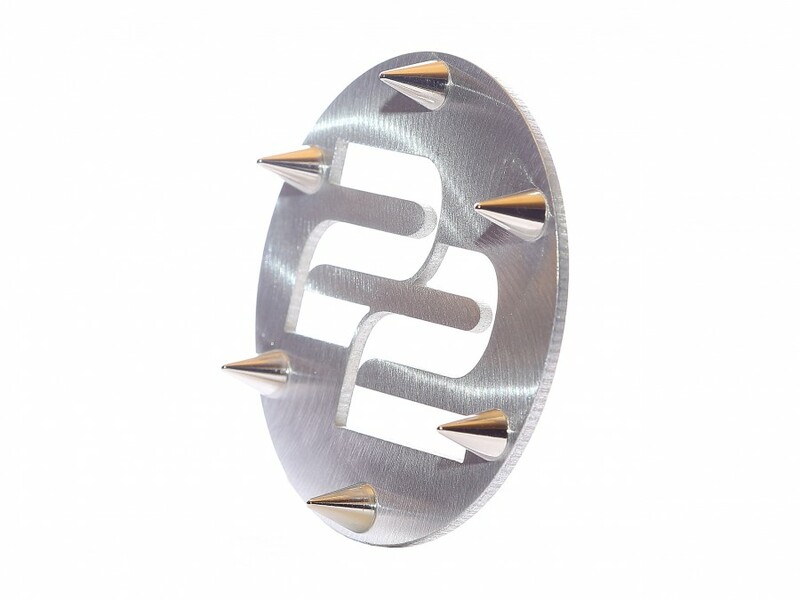 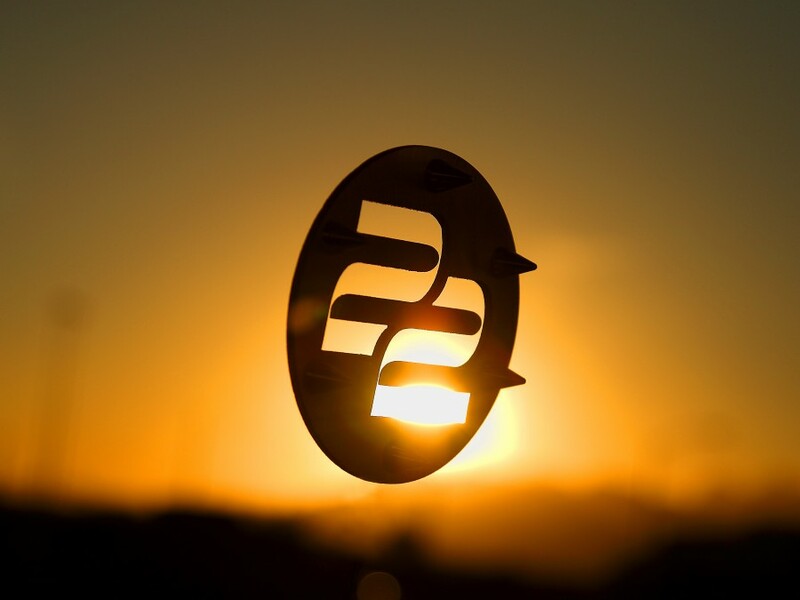 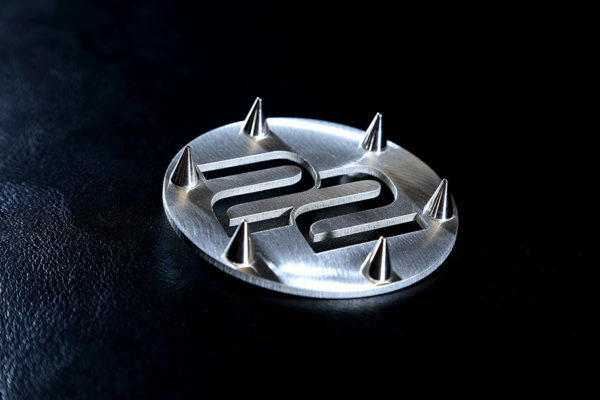 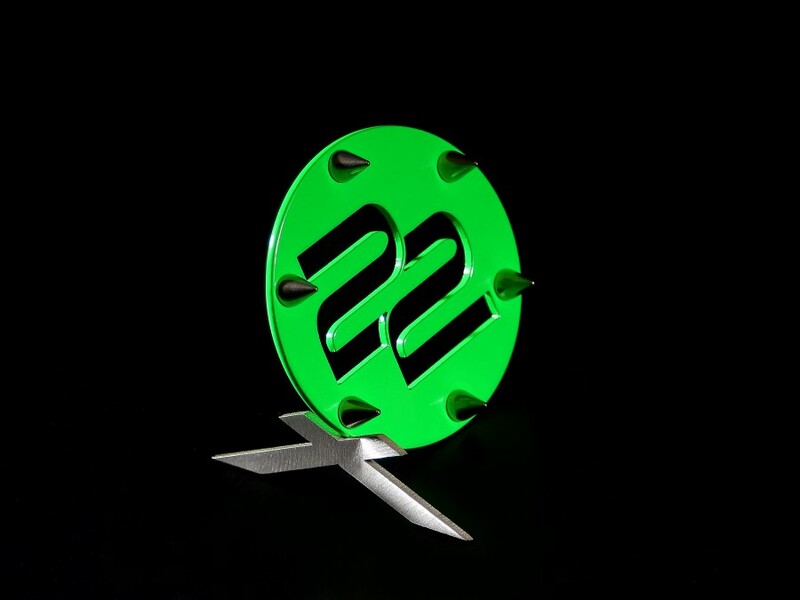 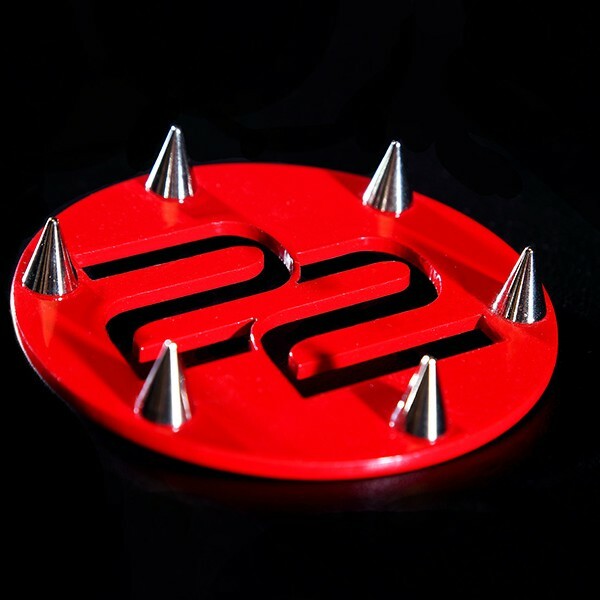 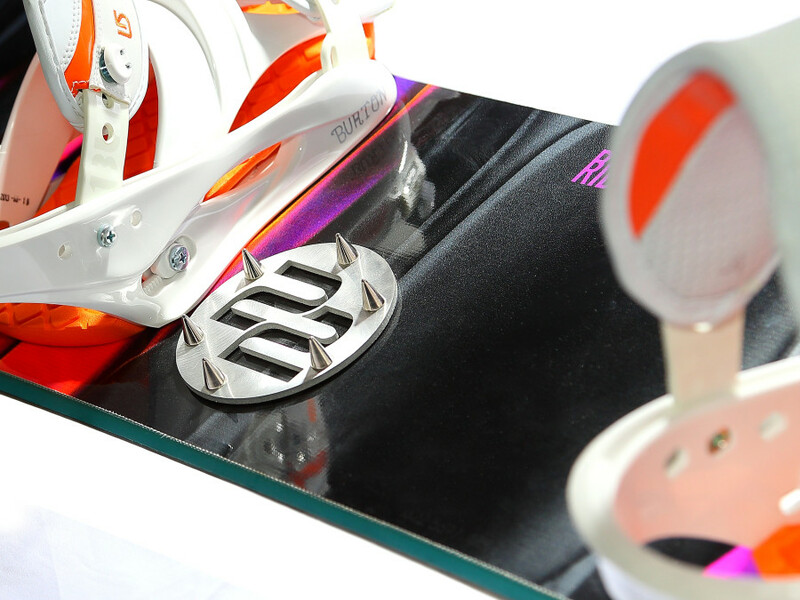 This circular spike pad has our 22 logo cut out of the middle, ideal for not covering the graphics on your snowboard. 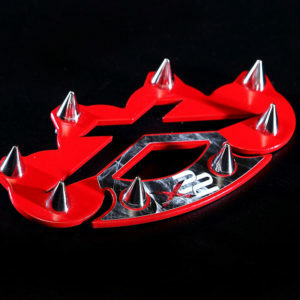 This Spike Pad comes in 3 colors of red, black and Neon Green. 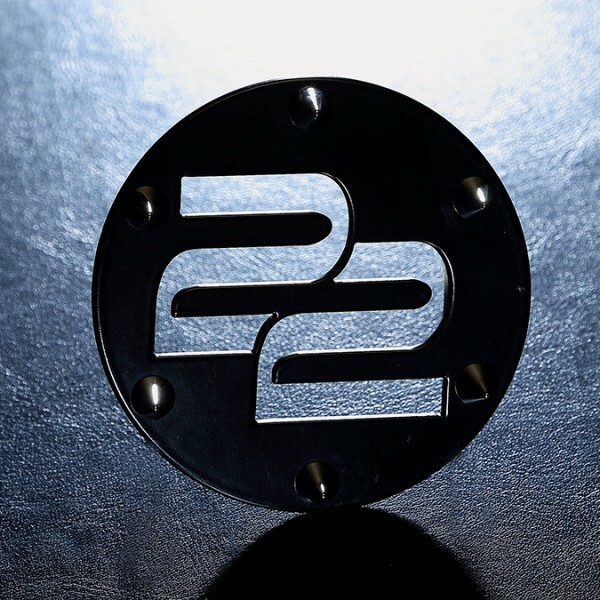 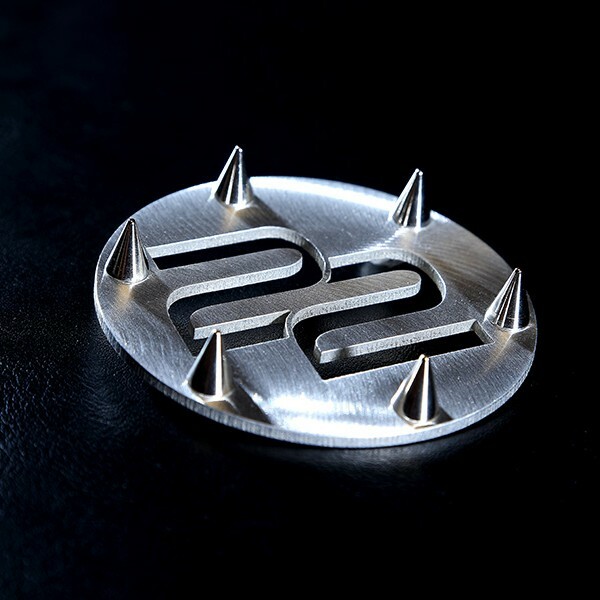 The X22 logo is surrounded by 6 strategically placed stainless steel spikes, which give an unprecedented level of boot grip and control over the ordinary stomp pad. 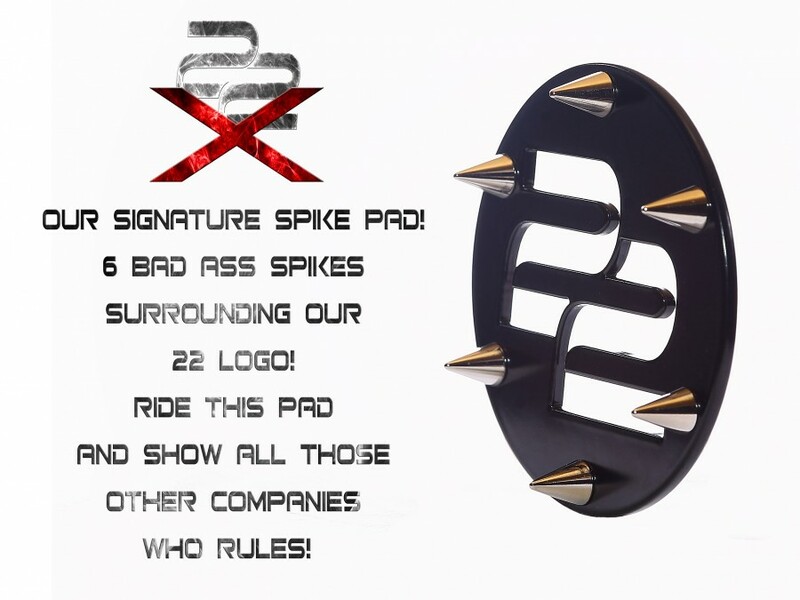 Ride this pad and show all those other companies who rules!